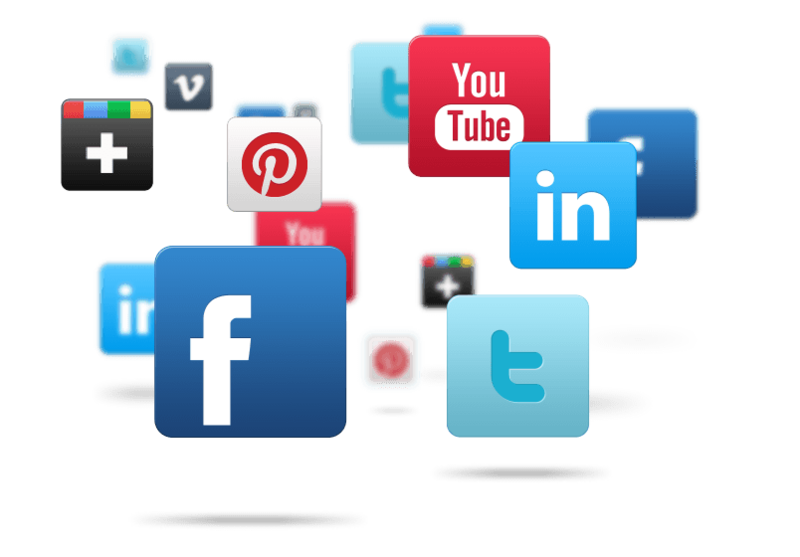 Social media marketing involves a deep understanding of what platforms your target audience frequent & their expectations. Then it is a matter of creating a value proposition that adapts itself seamlessly to that platform, & plan ahead in terms of strategy & tactics. 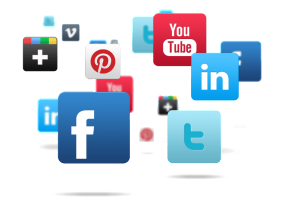 Social media can be effectively used to achieve your company’s overall goals, engage your customers, receive feedback, provide customer support, expand your reach & enhance your brand’s image both online & offline. It will help you manage conversations about your brand, & nip any sort of negative publicity in the bud. It is also a great way to cultivate a relationship with your customers, & identify the ones that are the most loyal to your brand. With the advent of social media, people are now open to & expect a two-way communication with the brands they love, & are unafraid of voicing their opinions – with our help, you can ensure that these opinions always showcase you in a positive light. Setting up a social media account is easy; maintaining them with a purpose & a plan is quite the opposite. Every organization is unique & Purple Ventures customizes a fine tuned strategy to fulfill your needs.